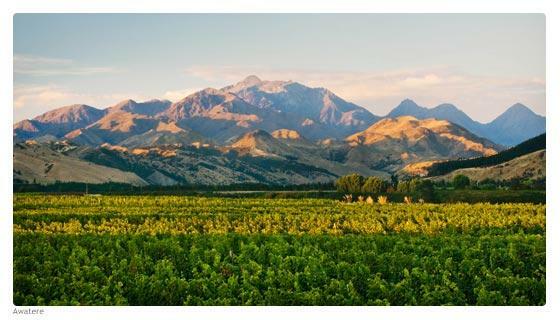 KONO wine is grown in carefully selected vineyard sites in Marlborough, New Zealand's premium wine region. Our grapes are grown with soil and cultivation knowledge passed down from our forefathers. Together with European expertise, this gift of knowledge and our rich, unspoiled lands combine to create finer tasting wines. The unique indigenous story surrounding KONO Wine along with the simplicity of the label and the quality of the product are key attributes of KONO. Intense citrus and gooseberry flavours with notes of capsicum and passionfruit. A blend of fruits from the Awatere, Waihopai, and Lower Wairau Valleys gives this Sauvignon Blanc the classic Marlborough fruit burst with great palate weight and a clean, acid finish.